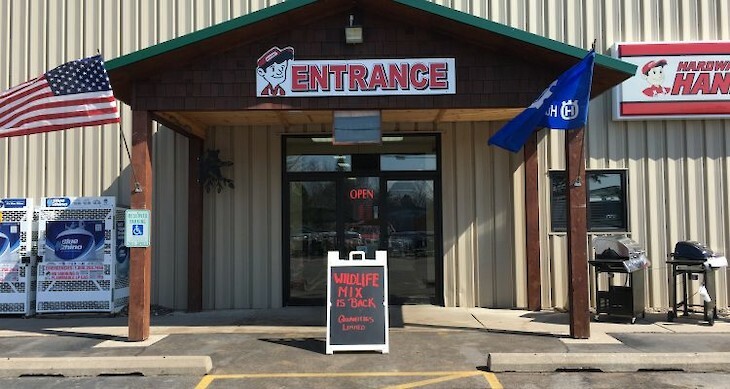 New To Northwoods Hardware Hank: Miracle-Gro Organics! 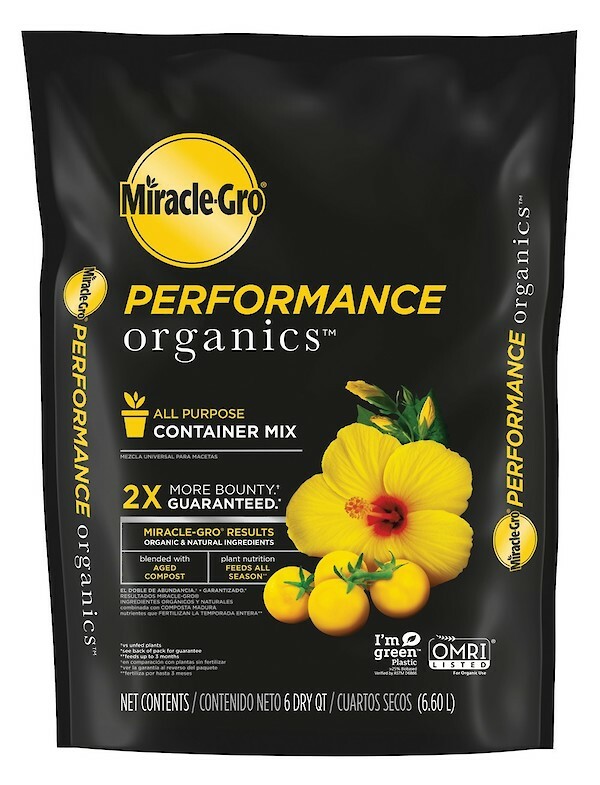 New to Northwoods Hardware Hank: Miracle-Gro Organics. 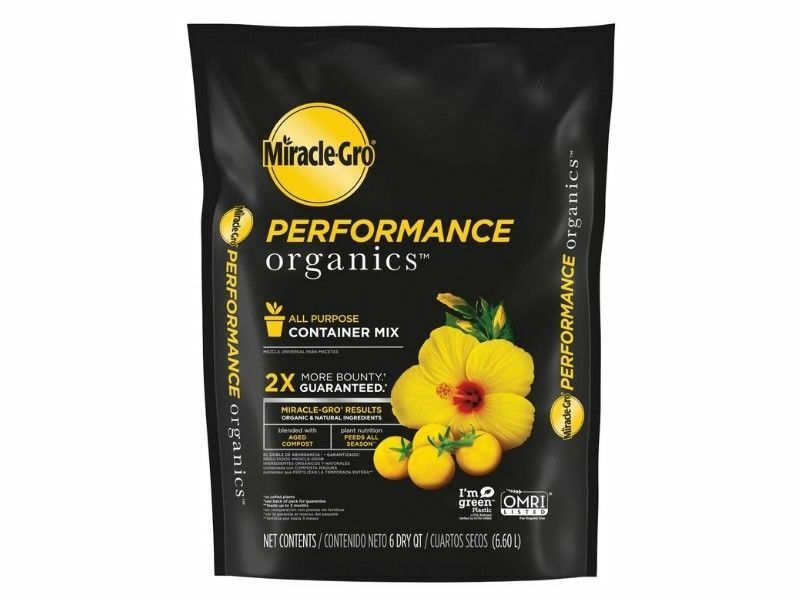 Get Miracle-Gro results with organic and natural ingredients. Container Mix and Plant Nutrition.